$10 for registered Members, $15 at the door or $20 for non-Members. NOTE: Date has changed to February 13 due to the storm on February 12. Join the Chamber of Central Mass South for Valentine's themed Networking! Bring your business cards and your sweetie along as we network in the heart of Sturbridge, at the Sturbridge Host Hotel & Conference Center on the Tuesday evening before Valentine's Day! There will be tasty treats, wine, beer and cocktails, chances to win some cool prizes and opportunities to mix and mingle with a spirited crowd of local professionals. which includes an overnight guestroom one night, four course meal at The Oxhead Tavern for two and Breakfast for two in our Greenhouse Restaurant. Thanks to our friends at the Sturbridge Host Hotel & Conference Center! A complete interior and exterior auto detail at "Just the Details"
Thanks to The Center of Hope! 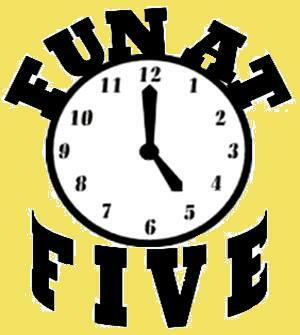 Thank you to our February Fun at Five Sponsor! For over 60 years, the Center of Hope Foundation, Inc. has provided people with disabilities and their families the resources, services and opportunities to be contributing members of their communities, and to achieve the most fulfilling and meaningful lives possible.